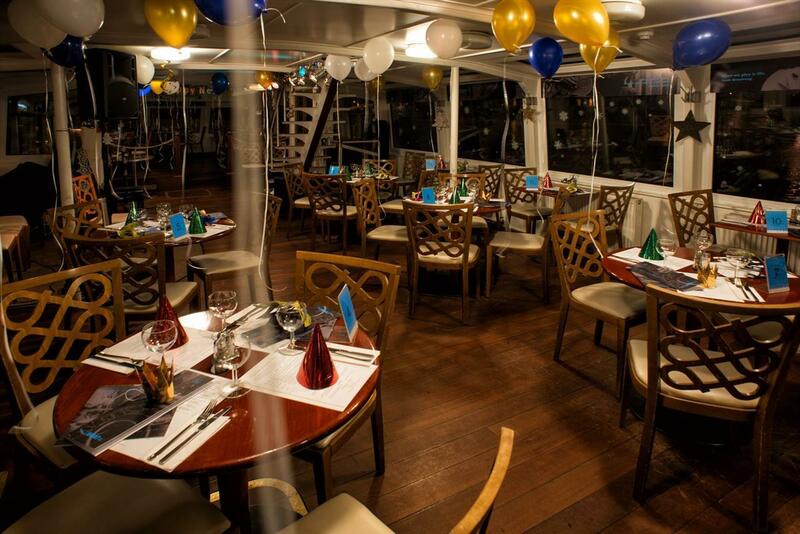 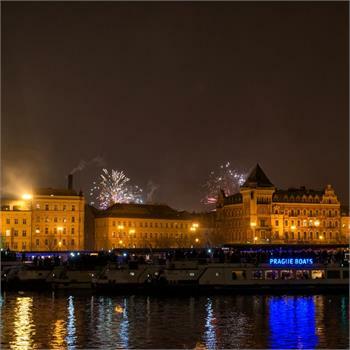 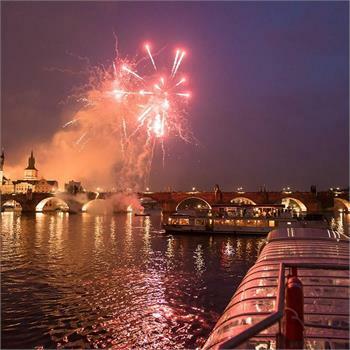 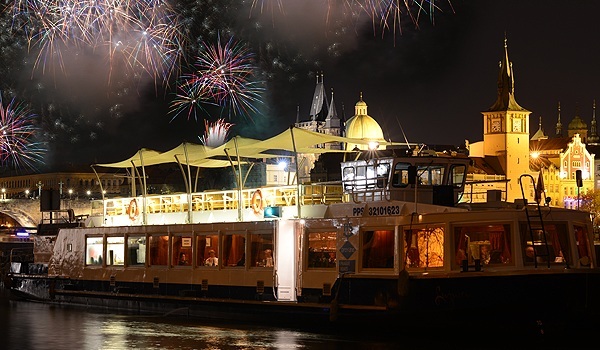 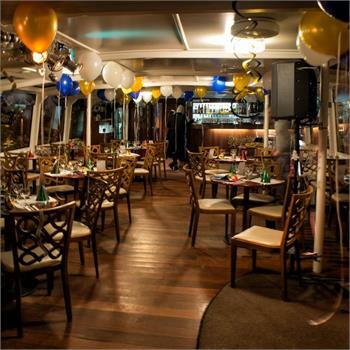 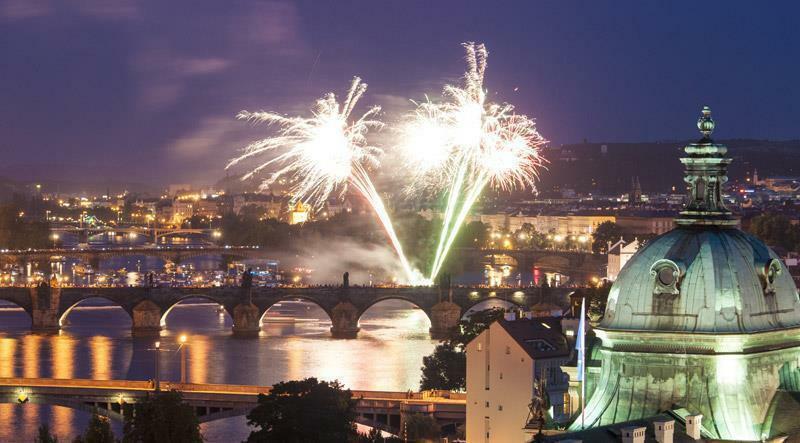 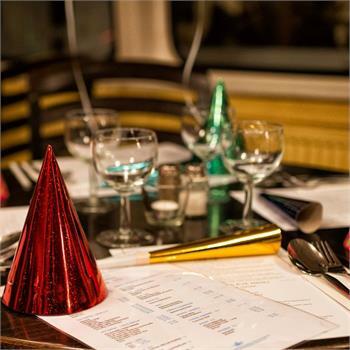 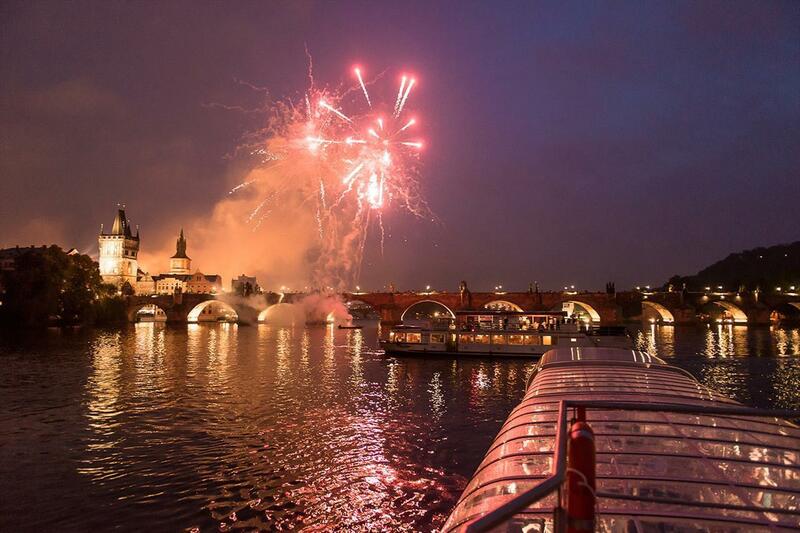 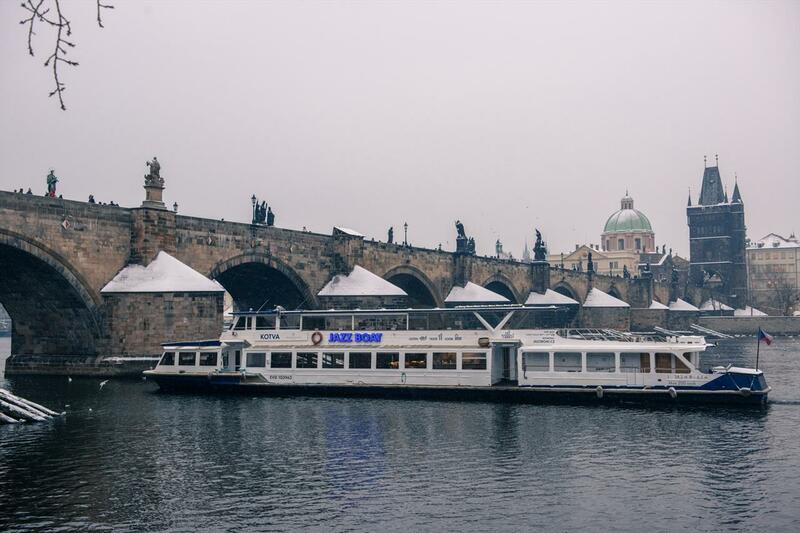 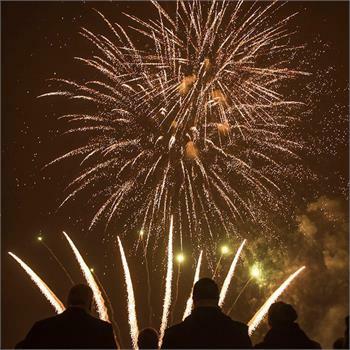 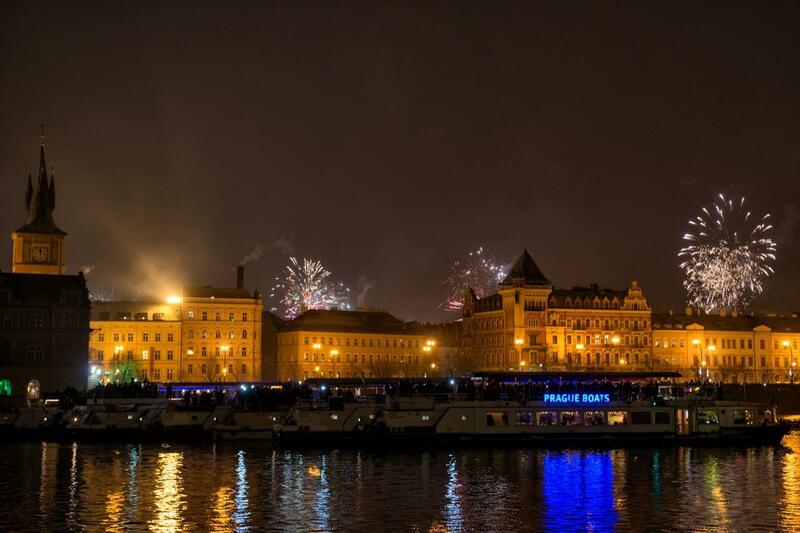 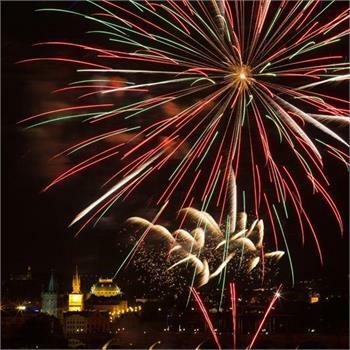 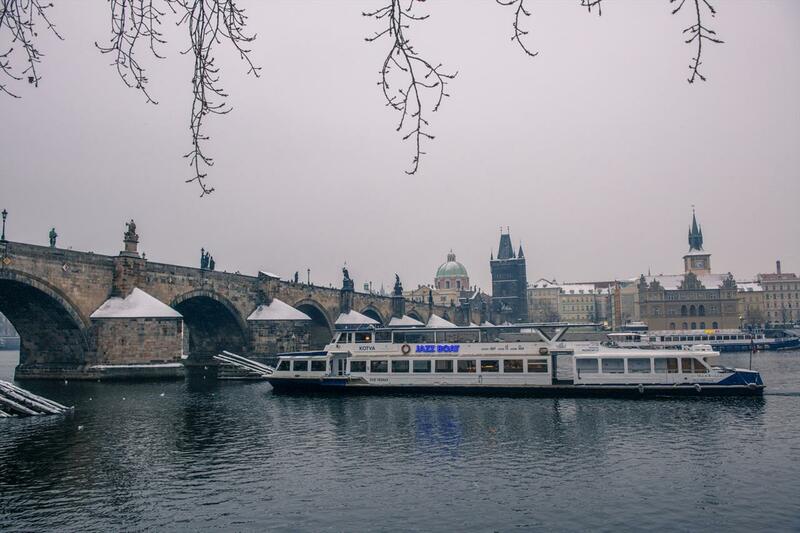 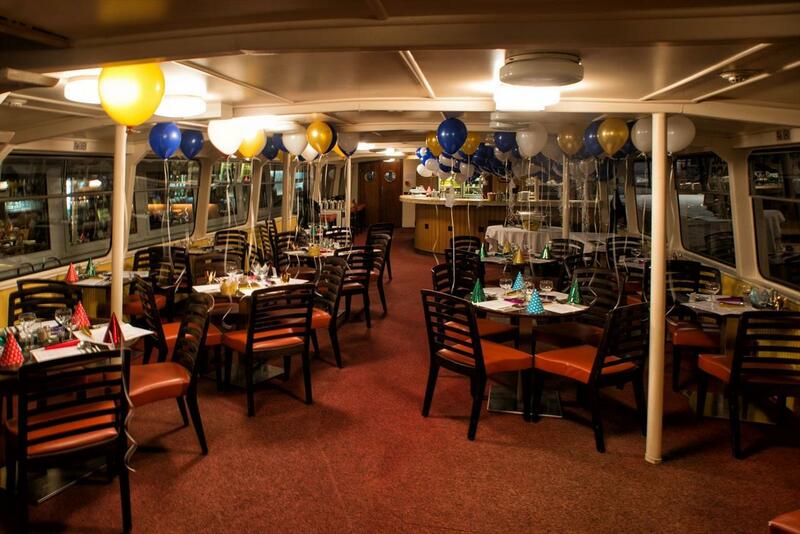 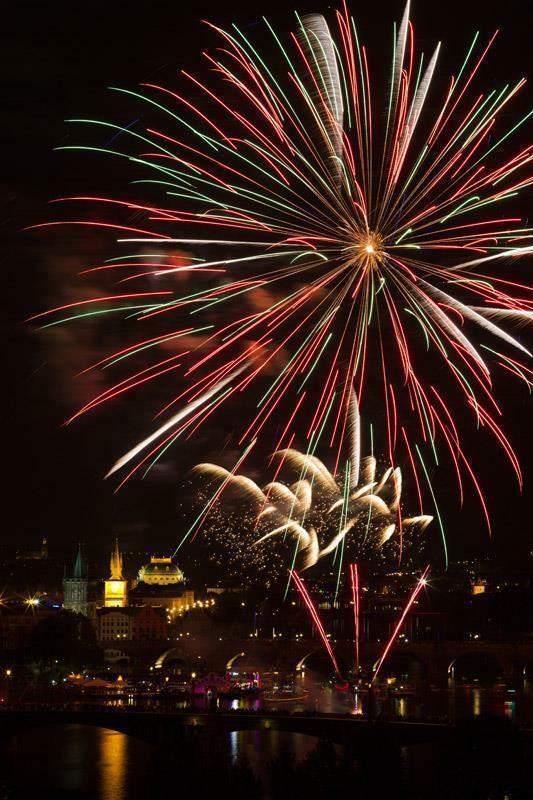 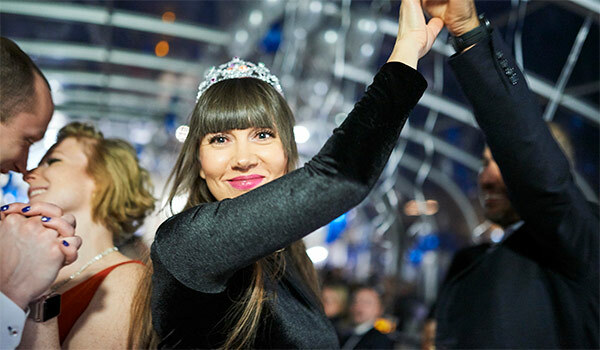 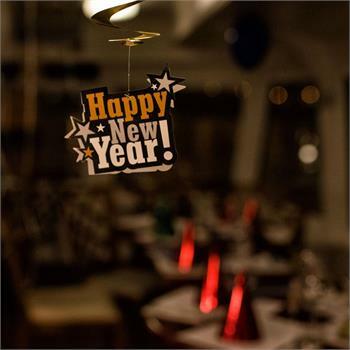 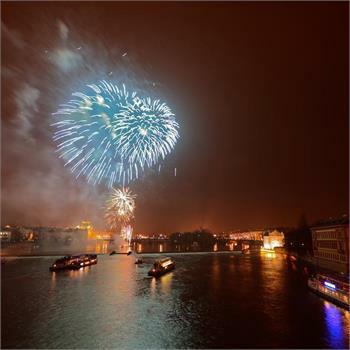 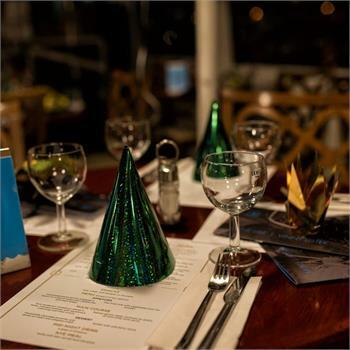 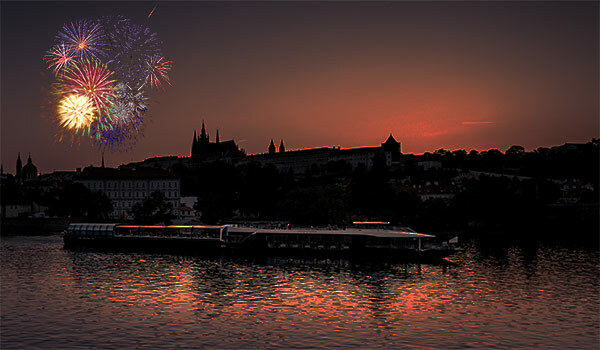 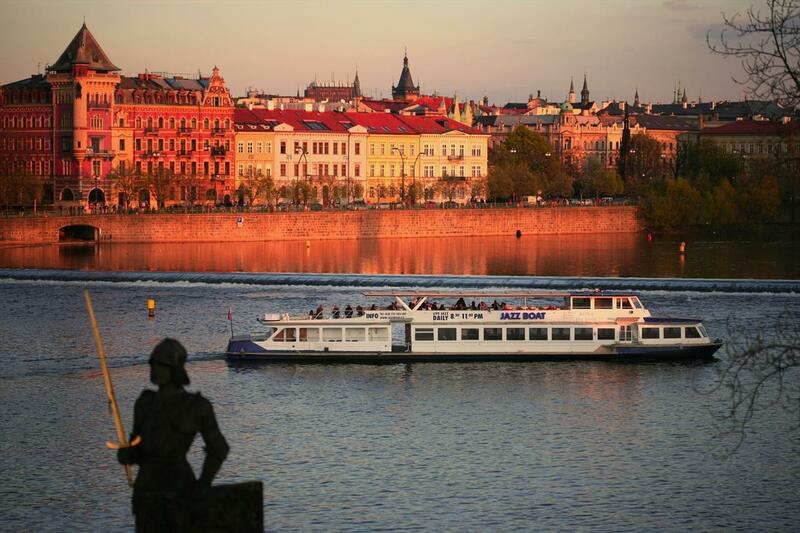 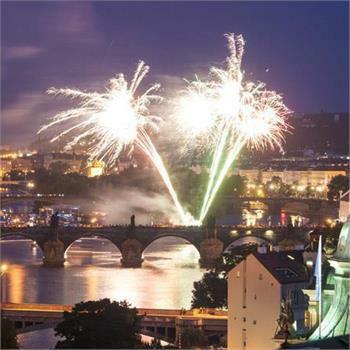 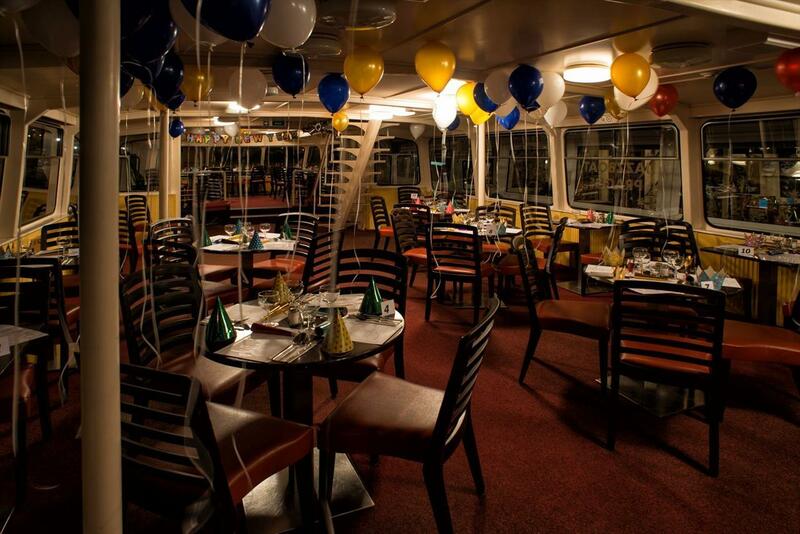 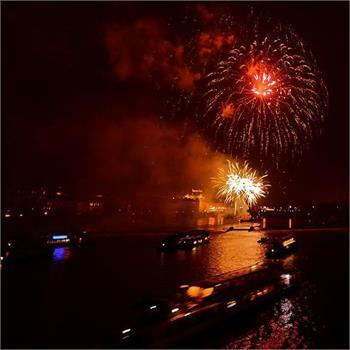 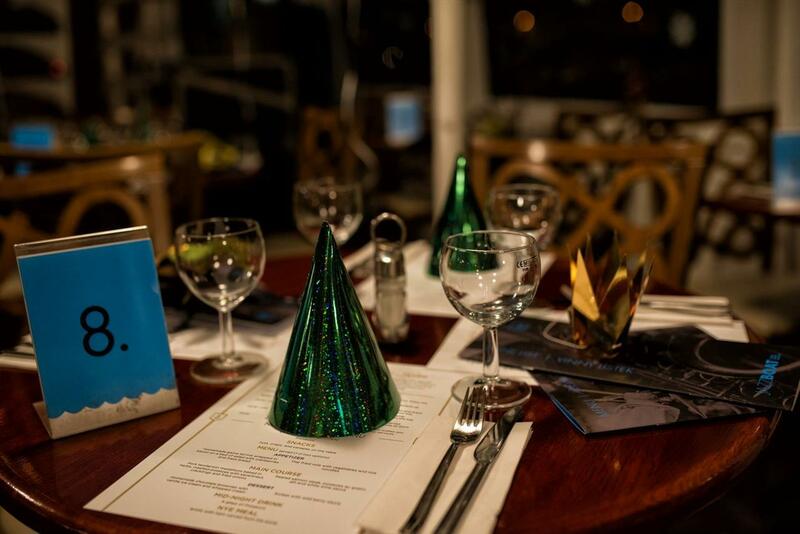 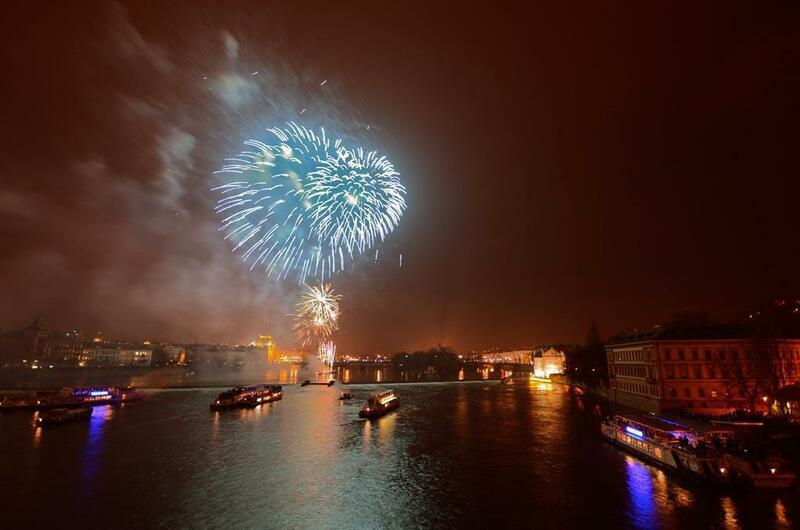 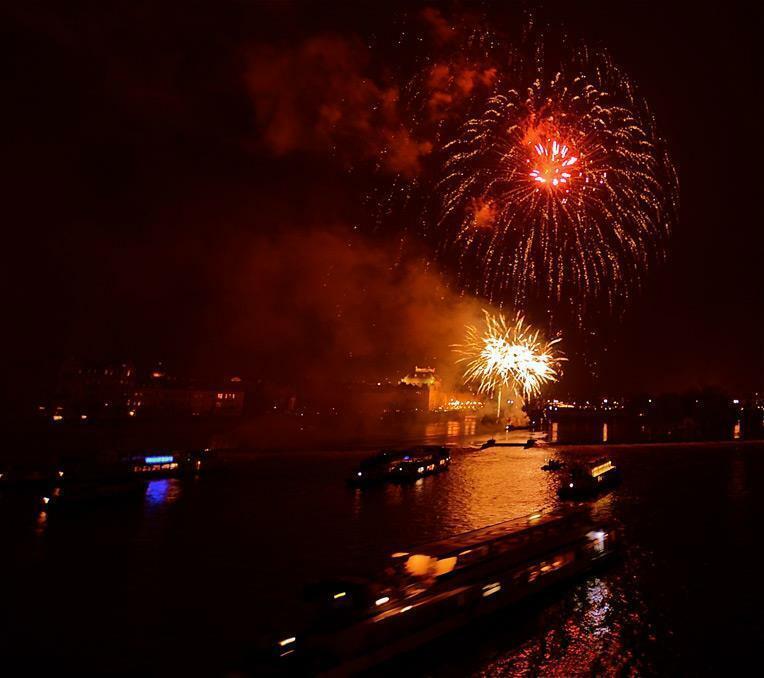 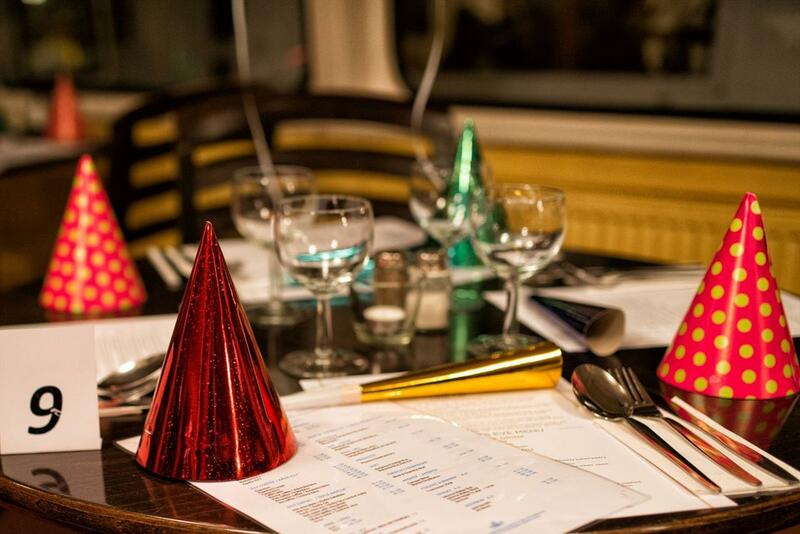 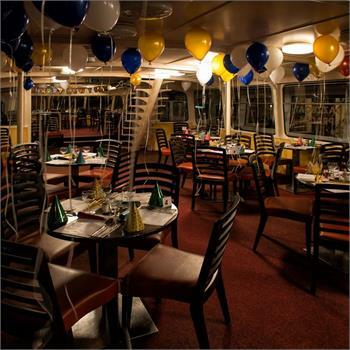 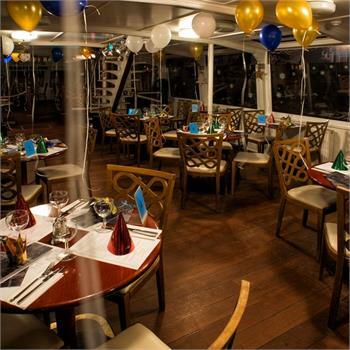 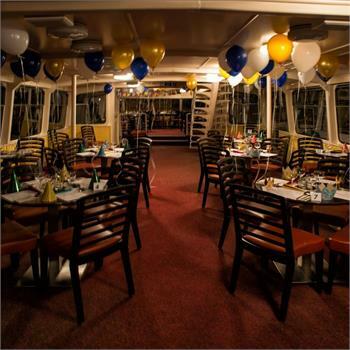 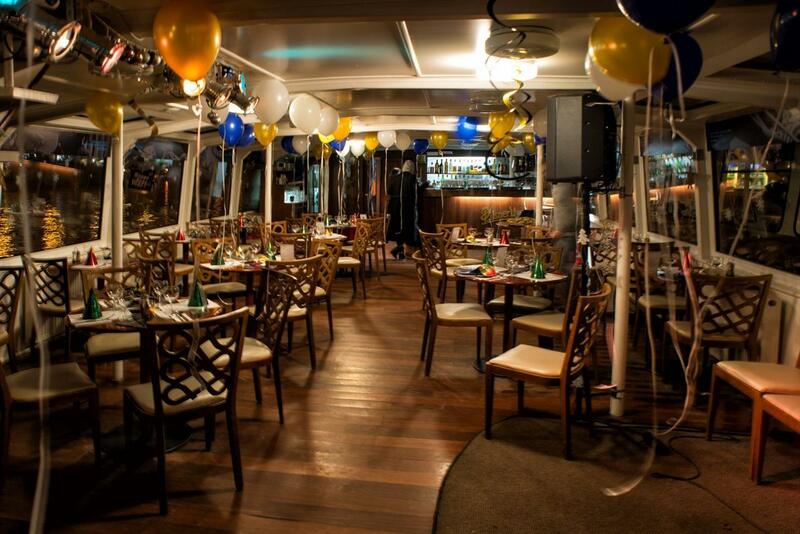 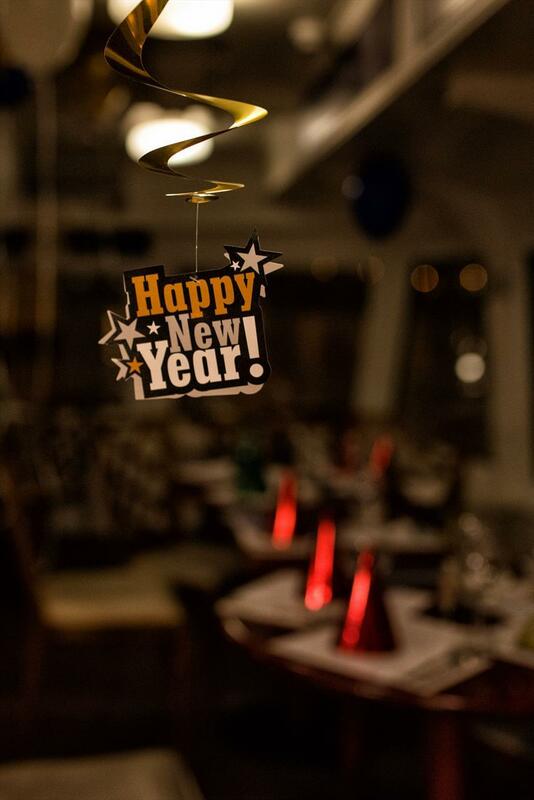 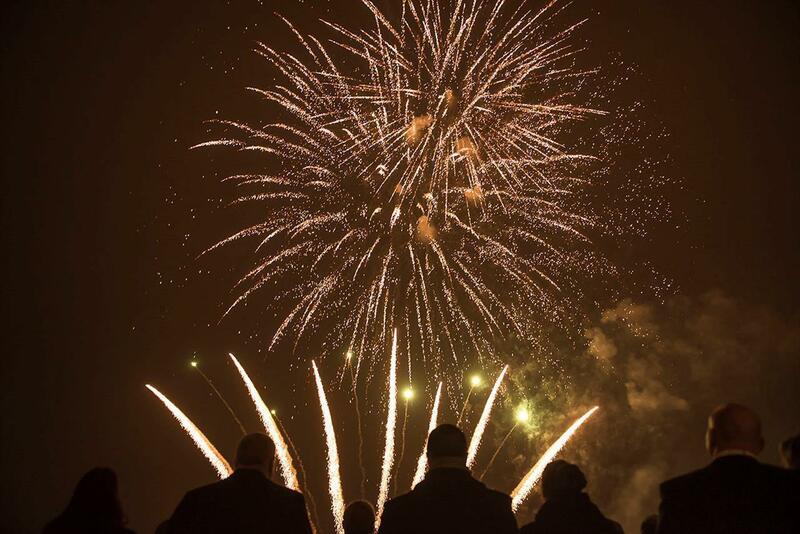 A five-hour New Year's Eve cruise on the boat through the historic centre of Prague is a great idea for New Year's Eve. 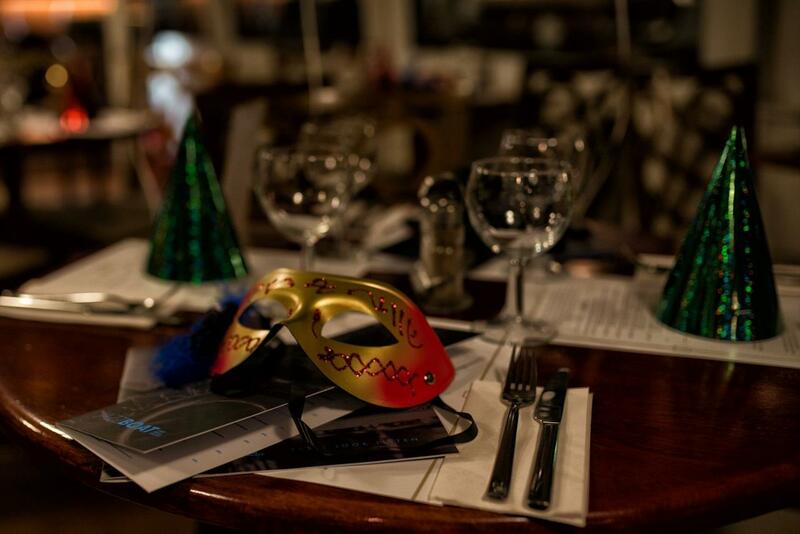 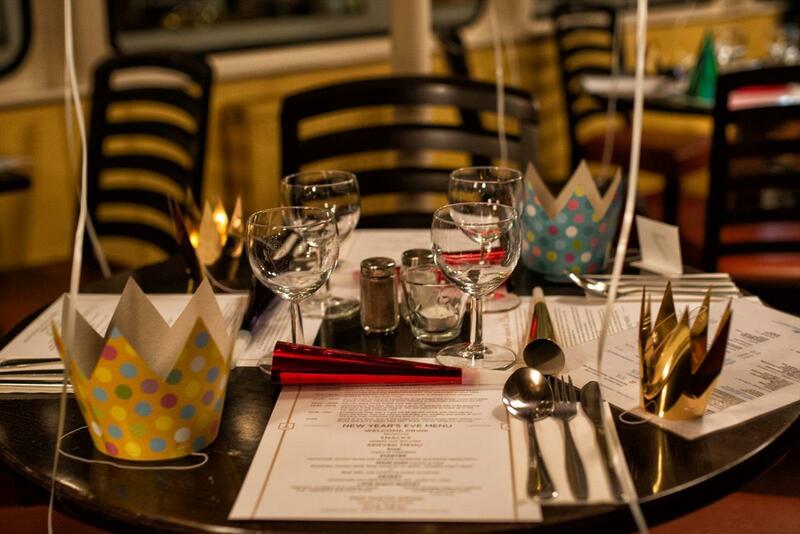 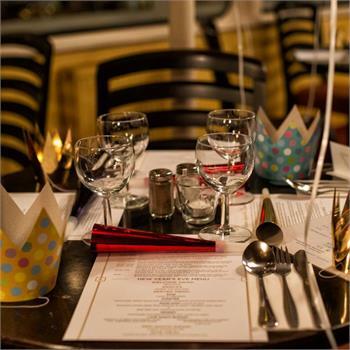 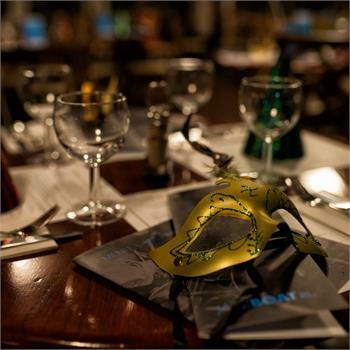 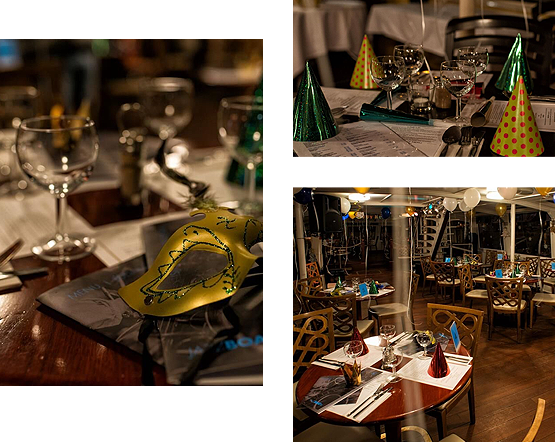 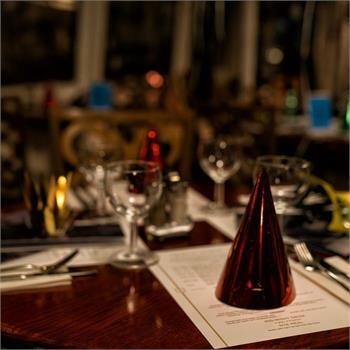 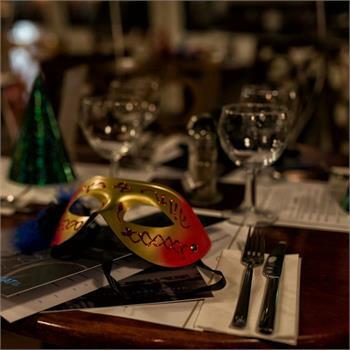 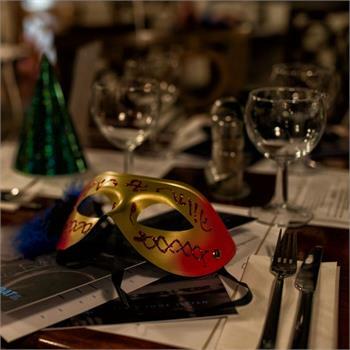 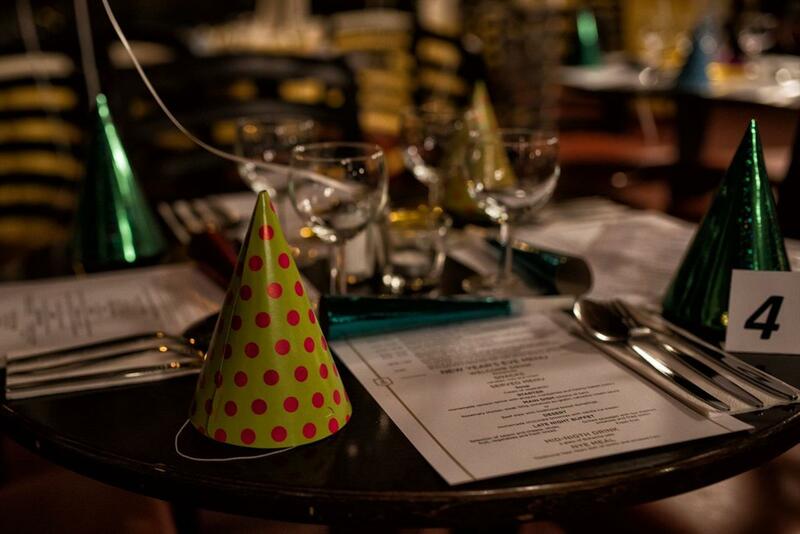 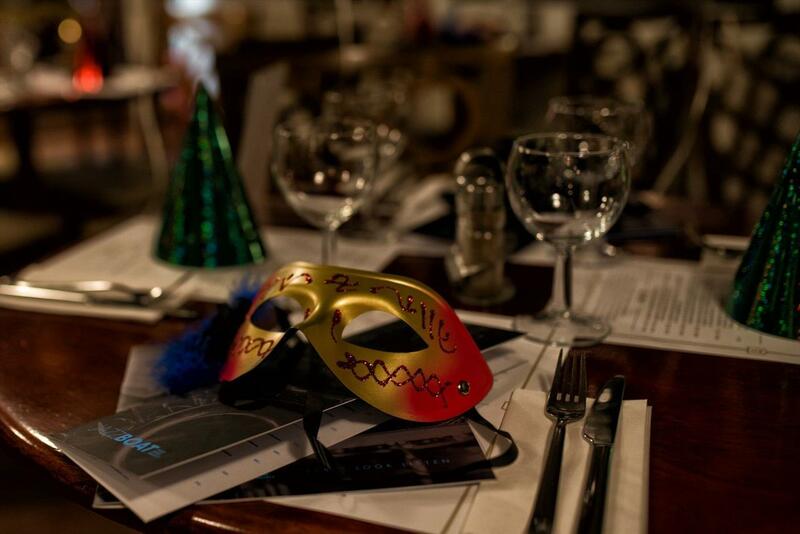 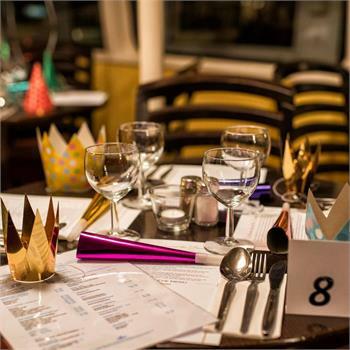 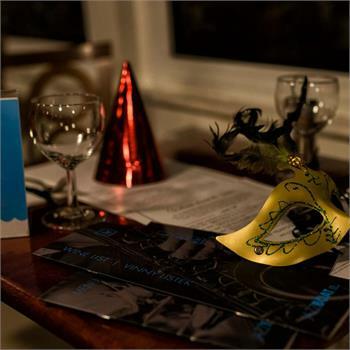 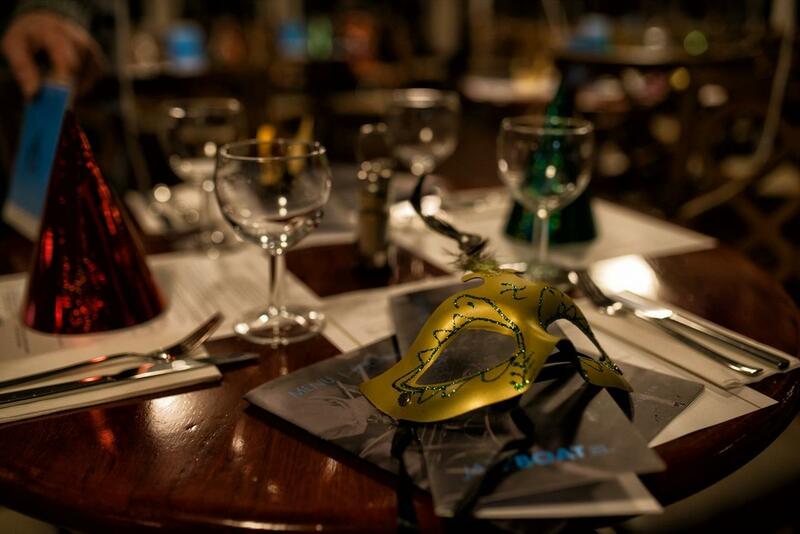 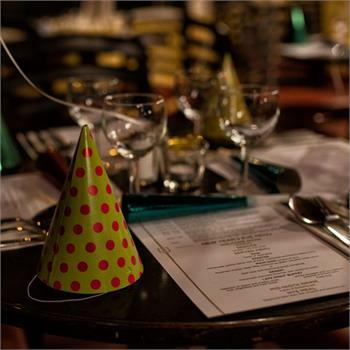 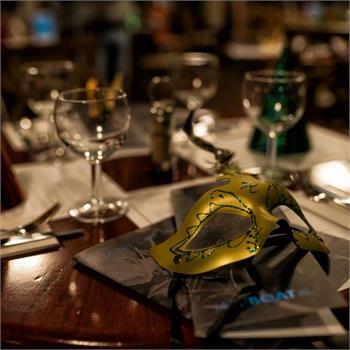 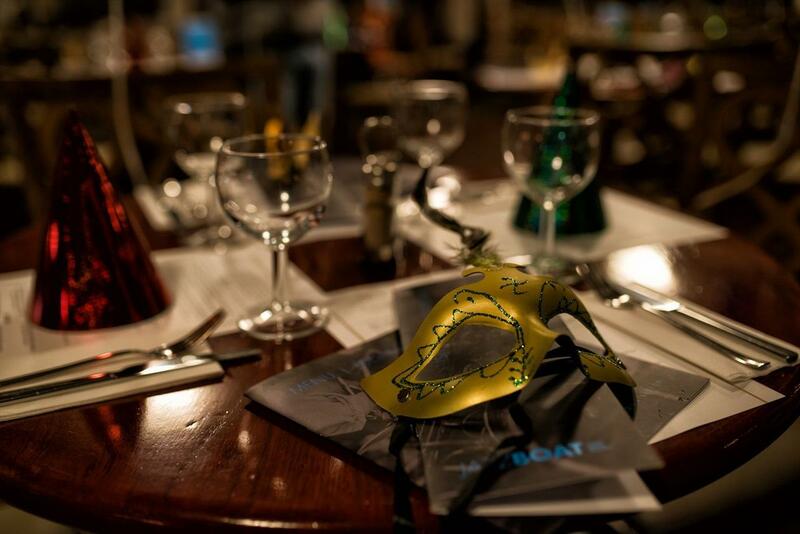 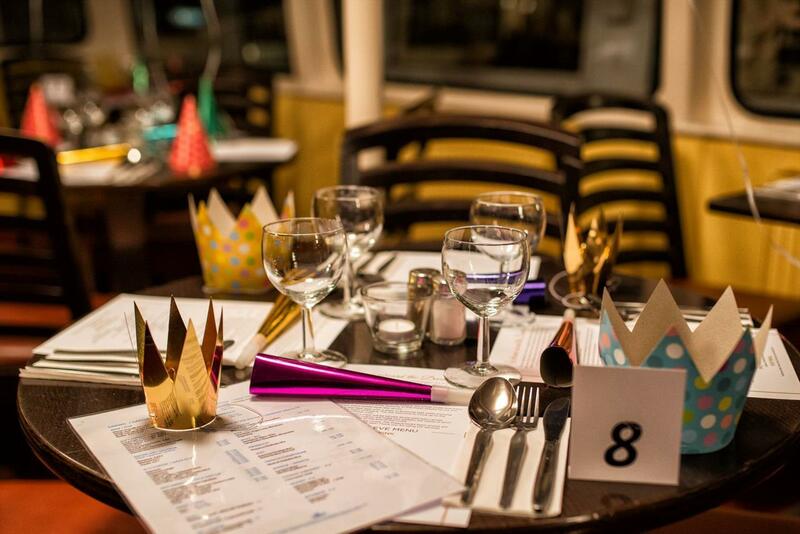 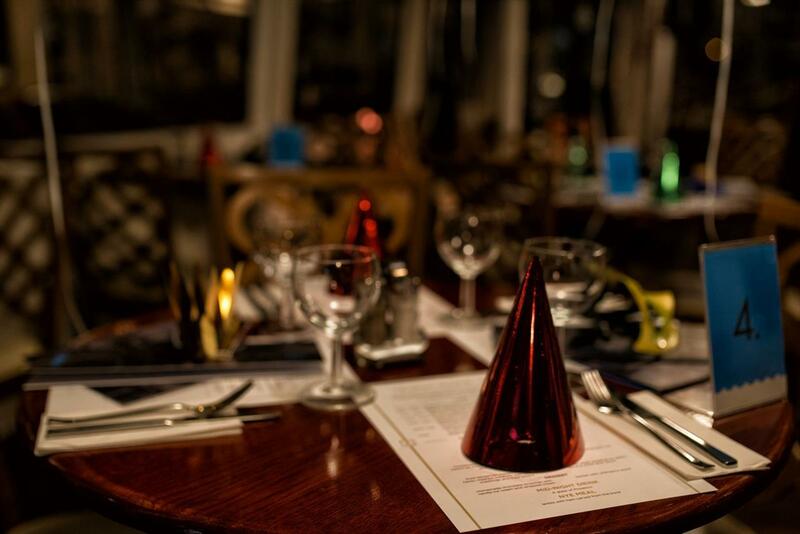 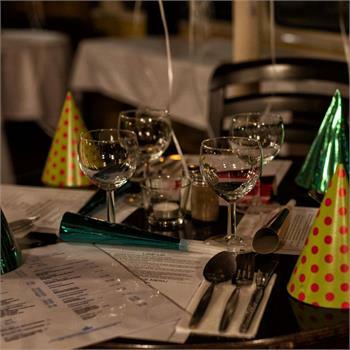 In addition, you can look forward to a served menu, which you can choose from our selection of two meals, and a live jazz trio, which will play throughout the night. 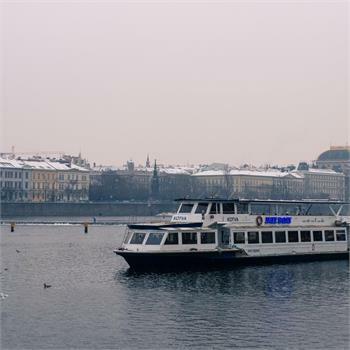 The boat is docked at pier no. 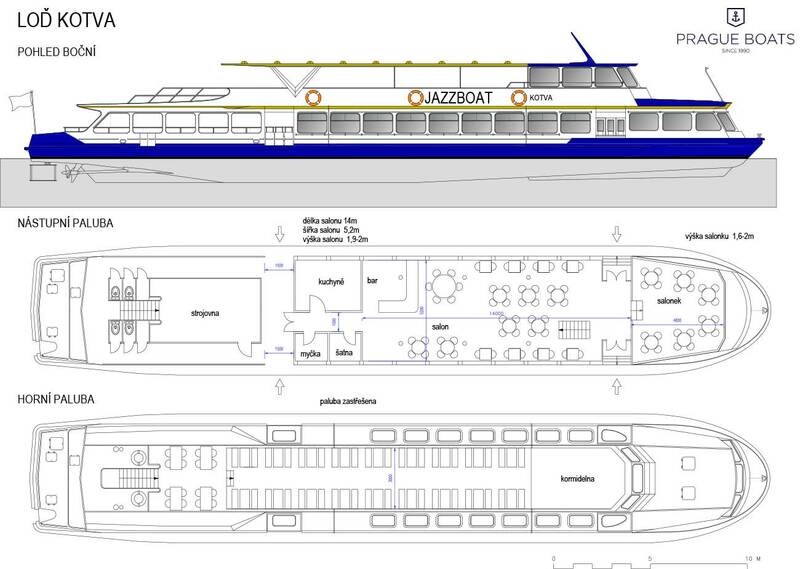 2 at Čech Bridge, where the boarding pier will be specified. 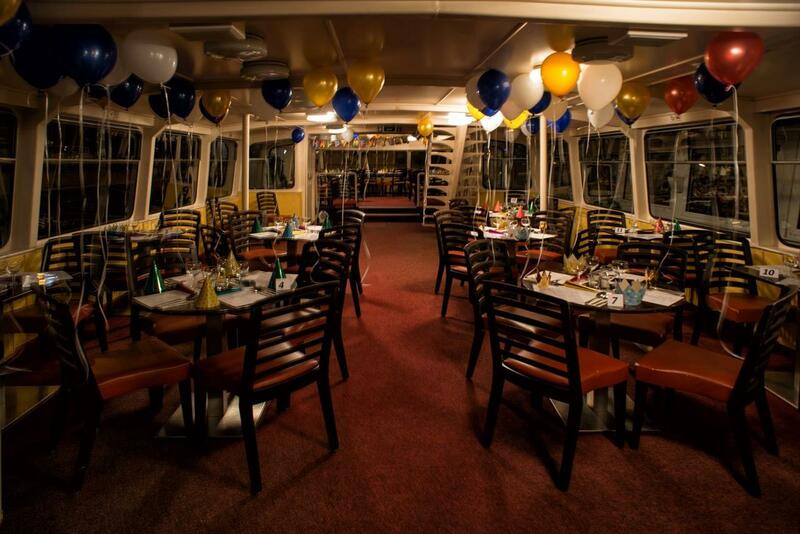 On the Kotva we can guarantee private table by the window for at least four persons. 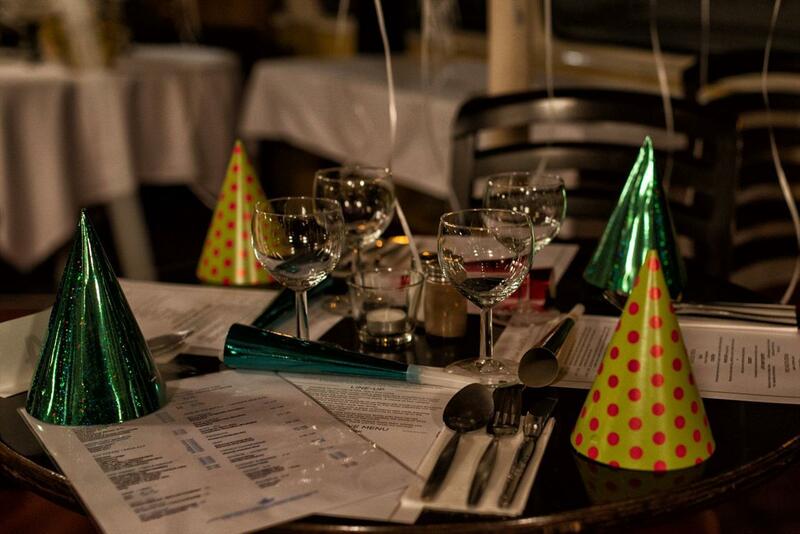 For couples we can guarantee a private table, not by the window though. 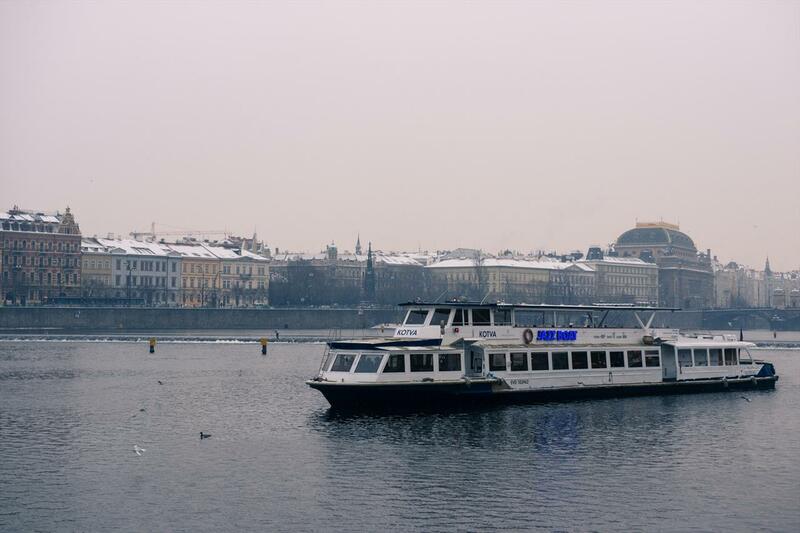 In such a case it is better to get a cruise on Bohemia Rhapsody, Grand Bohemia or Lužnice. 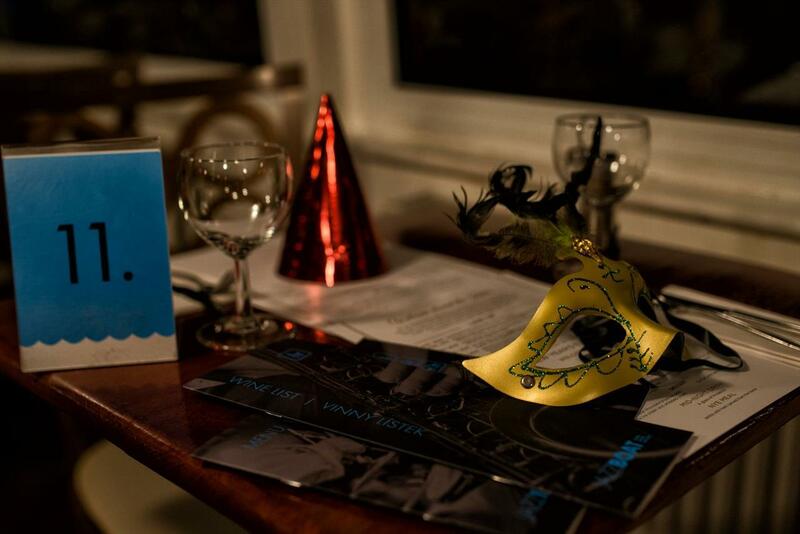 Tickets must be reserved in advance.Payment in advance required. 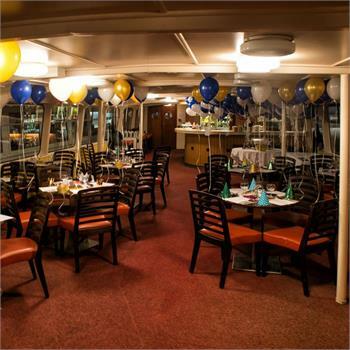 Reservations must be picked up at least 20 minutes before the cruise.